NEW YORK -- Salesforce unveiled new AI and visual search features to Commerce Cloud, aimed at making it easier for customers to discover items and personalize shopping based on previous items, geolocation and other variables. The Salesforce e-commerce strategy has spun off technologies that have become a significant part of the CRM vendor's suite of core products, with two acquisitions since 2016 focused on e-commerce and multiple Commerce Cloud upgrades. Unveiled Jan. 14 at the National Retail Federation's NRF 2019, the industry's largest conference, the new Salesforce e-commerce features include adding Einstein Visual Search and Einstein Recommendations to Commerce Cloud. "The features we're delivering with this new release are hyperfocused on delivering premium customer experiences for their shoppers," said Michele Davolos, director of product marketing for Commerce Cloud, in a podcast from the retail conference. The idea behind Einstein Visual Search is that a customer can go to a Commerce Cloud customer's website and either snap a photo of a piece of clothing or upload a photo and the website will respond with similar products that it has -- making it easier for customers to find products they have interest in buying. The features we're delivering with this new release are hyperfocused on delivering premium customer experiences for their shoppers. Salesforce e-commerce capabilities are aimed at making the shopping experience smoother for both consumers and retailers, primarily by making the mobile experience more seamless for customers and by providing retailers with more information about customers. Mobile, specifically, has continued to become more important for shoppers. According to data from Salesforce, 50% of e-commerce transactions in 2018 came from mobile, the first time mobile has equaled desktop in e-commerce volume. Salesforce e-commerce is also making it easier for retail customers to check out via mobile, with Apple Pay and PayPal integrations speeding up the transaction process from roughly 15 clicks to two clicks, according to Davolos. 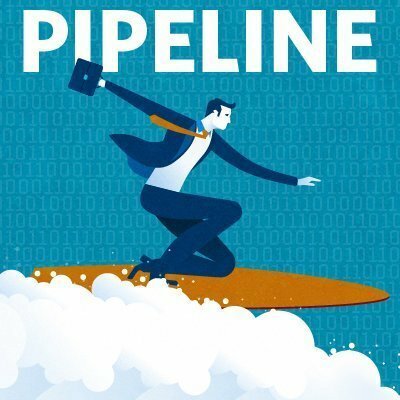 To find out more about the Salesforce e-commerce strategy and upgrades to Commerce Cloud, listen to the latest Pipeline podcast. How does your organization use Salesforce e-commerce software?